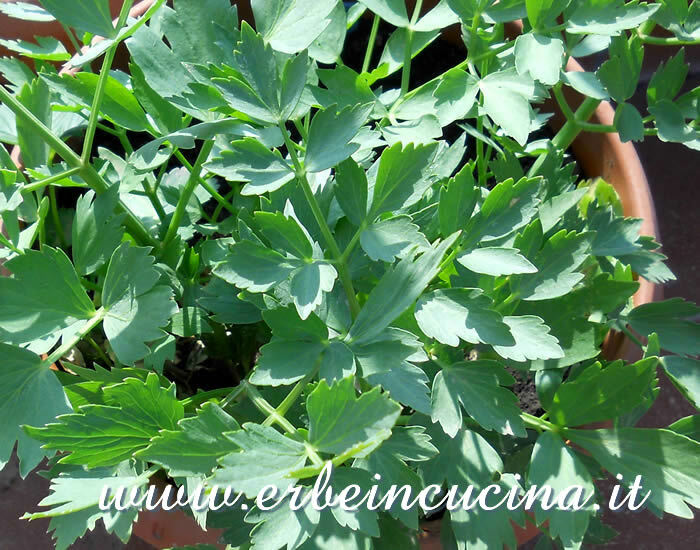 My chili are growing, and I hope I can try soon all the recipes that you sent to me for the event Healing Foods Capsicum. Thank you all! This event was started by Siri. 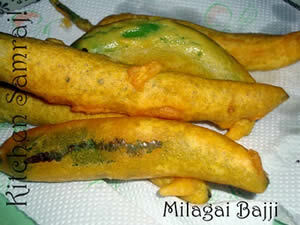 Niloufer Riyaz cooked Milagai Bajji/chilli fritters with Pakoda chilli, a long green pepper. 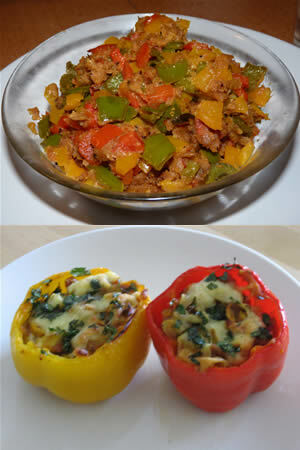 Tanmaya send to us two recipes: Stuffed capsicum and Capsicum with Gram flour. 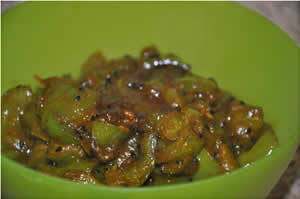 Priya (Yallapantula) Mitharwal cooked Shimla Mirch Ki Launji, Green Bell Peppers in Sweet and Sour Mix. 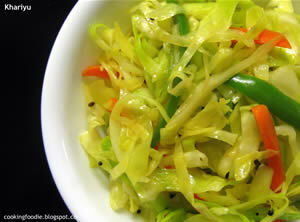 Cooking Foodie cooked Khariyu with both bell peppers and chili. 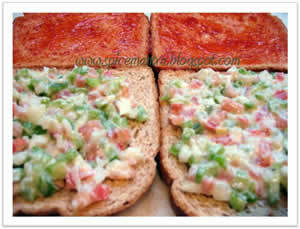 Sayali Shah teaches us how to prepare the perfect Hyderabadi toast. 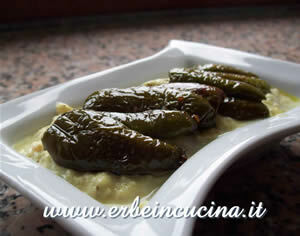 My entry: Jalapenos with Spiced Sauce. Thats a spicy roundup.sooooooooo hot!!! Lovely roundup..thanks for including my entries.. Thank you all, I had so much fun hosting this event!